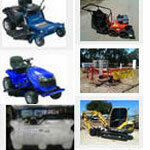 Linhai Range - different size and styles - New General __ Contact our office for more details (07)49334500. 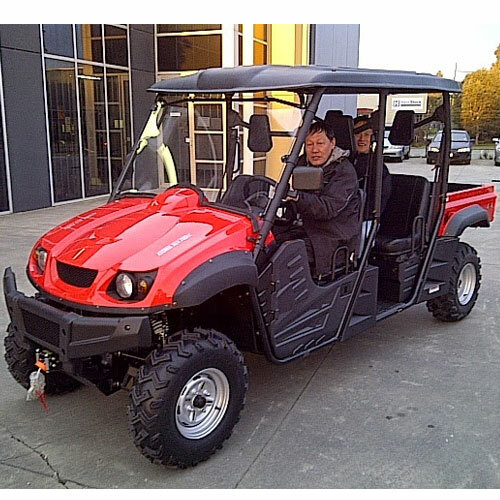 Carry All - New General __ Contact our office for more details (07)49334500. 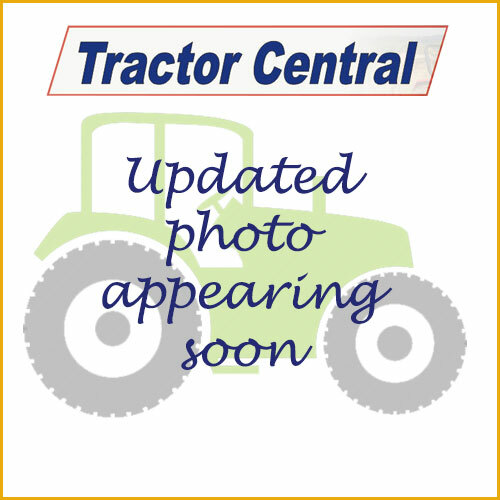 Ripper - New General __ Contact our office for more details (07)49334500. 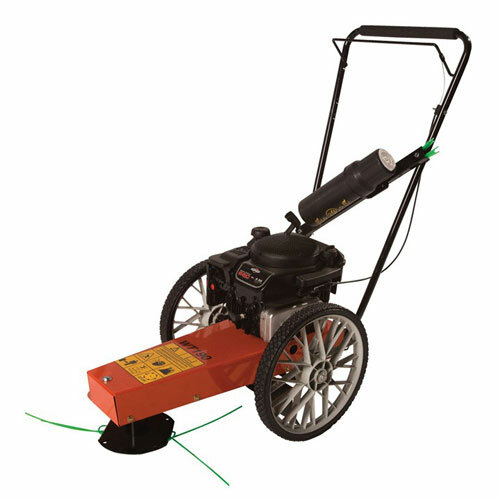 Pipe Layer - New General __ Contact our office for more details (07)49334500. 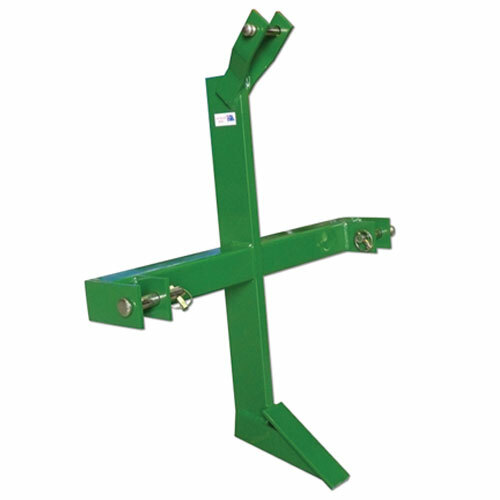 3 Tyne Ripper - New General __ Contact our office for more details (07)49334500. 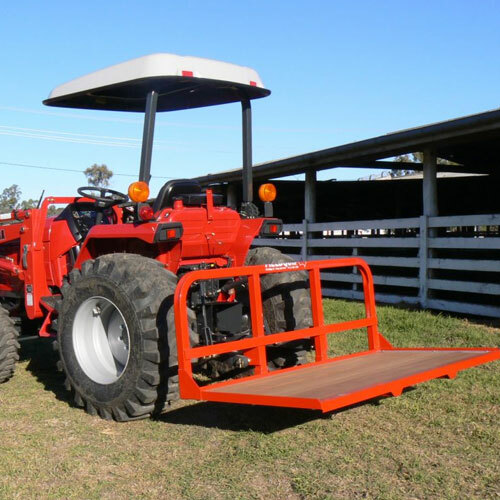 19 Plate Offsets - New General __ Contact our office for more details (07)49334500. 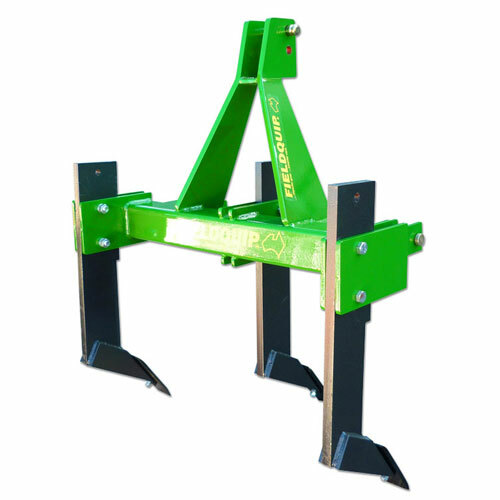 Post Hole Digga - New General __ Contact our office for more details (07)49334500. 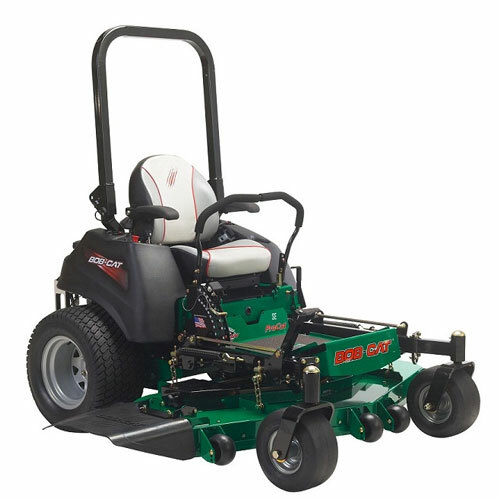 CRZ Zero Turn Mower - New General __ Contact our office for more details (07)49334500. 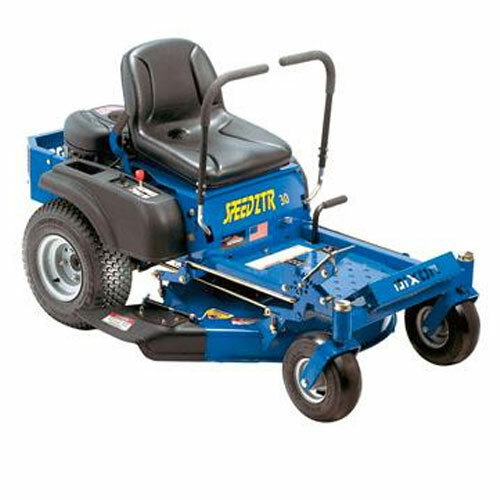 Fast Cat Zero Turn Mower - New General __ Contact our office for more details (07)49334500. 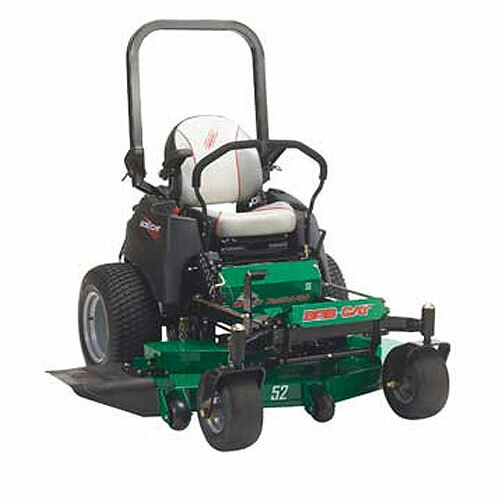 Bobcat Predator Pro Zero Turn Mower - New General __ Contact our office for more details (07)49334500. 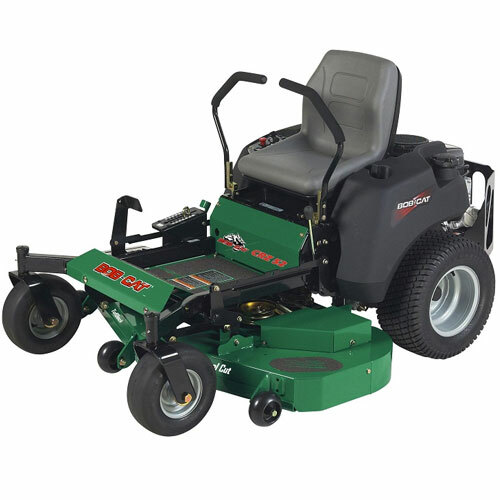 XRZ 52 Bobcat Zero Turn Mower - New General __ Contact our office for more details (07)49334500. 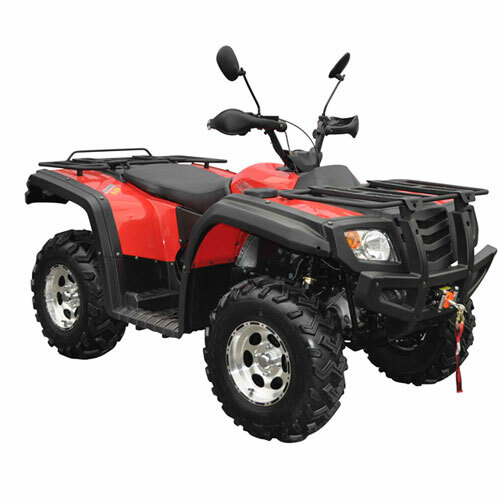 Parklands Quads Different Sizes - New General __ Contact our office for more details (07)49334500. 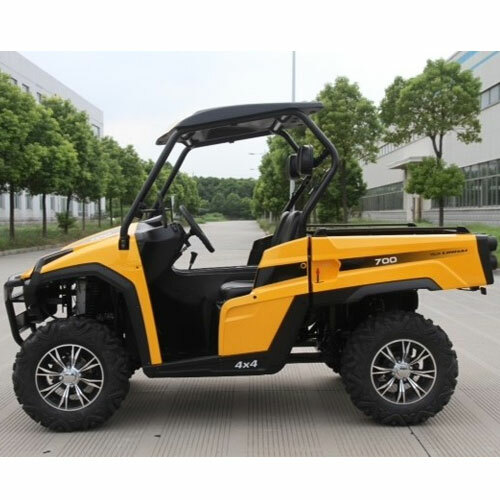 Parklands UTV 700cc - New General __ Contact our office for more details (07)49334500. 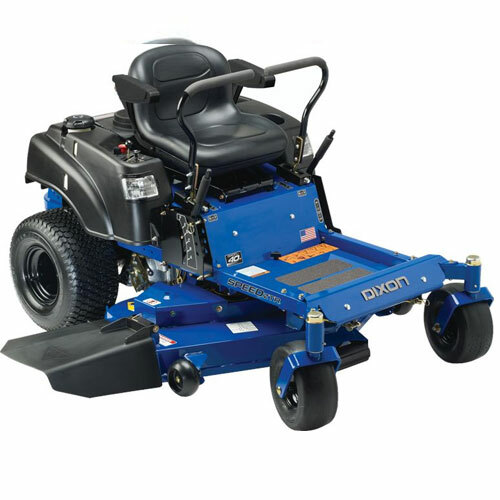 Dixon Assorted Mower Sizes - New General __ Contact our office for more details (07)49334500. 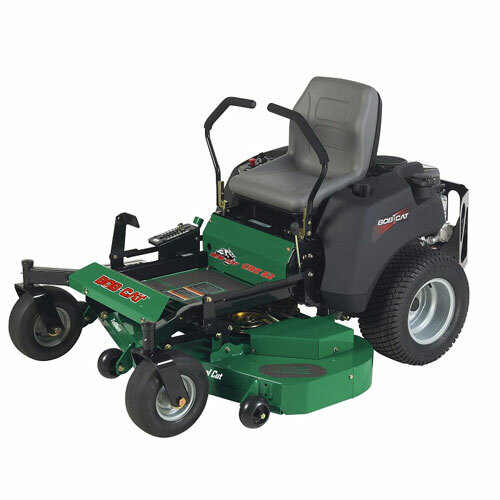 Dixon Zero Turn Mowers - New General __ Contact our office for more details (07)49334500. 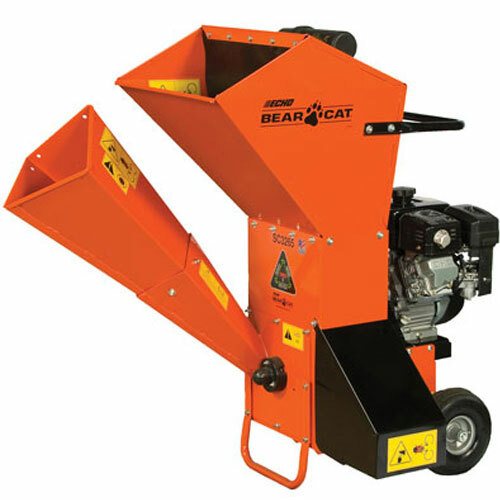 Bearcat Chipper - New General __ Contact our office for more details (07)49334500. 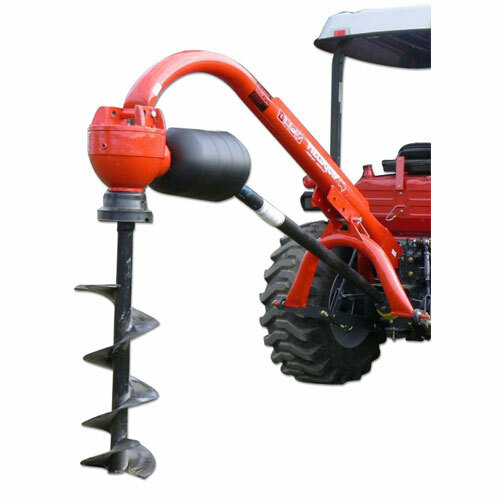 Bearcat Wheel Trimmer - New General __ Contact our office for more details (07)49334500. 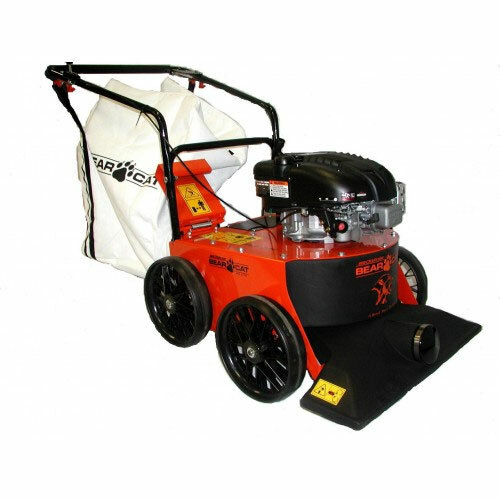 Bearcat Industrial Vacuum - New General __ Contact our office for more details (07)49334500. 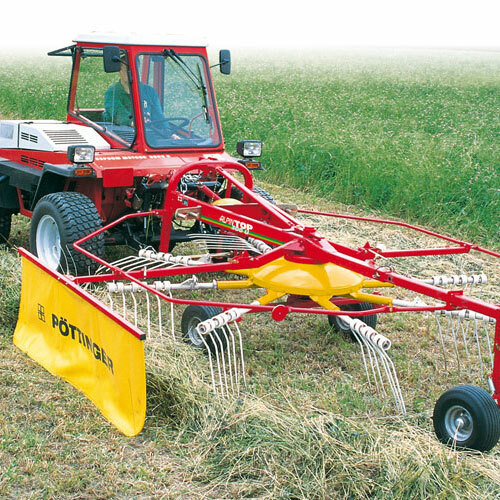 Pottinger Rotary Rakes- We are Agents for __ Contact our office for more details (07)49334500. 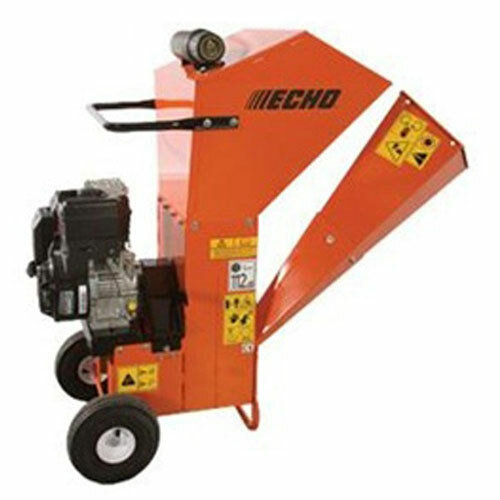 Bearcat Chippers - New General __ Contact our office for more details (07)49334500.